MI - Grand Rapids - Internal Theft — Private Investigators For Your Business and Personal Life. 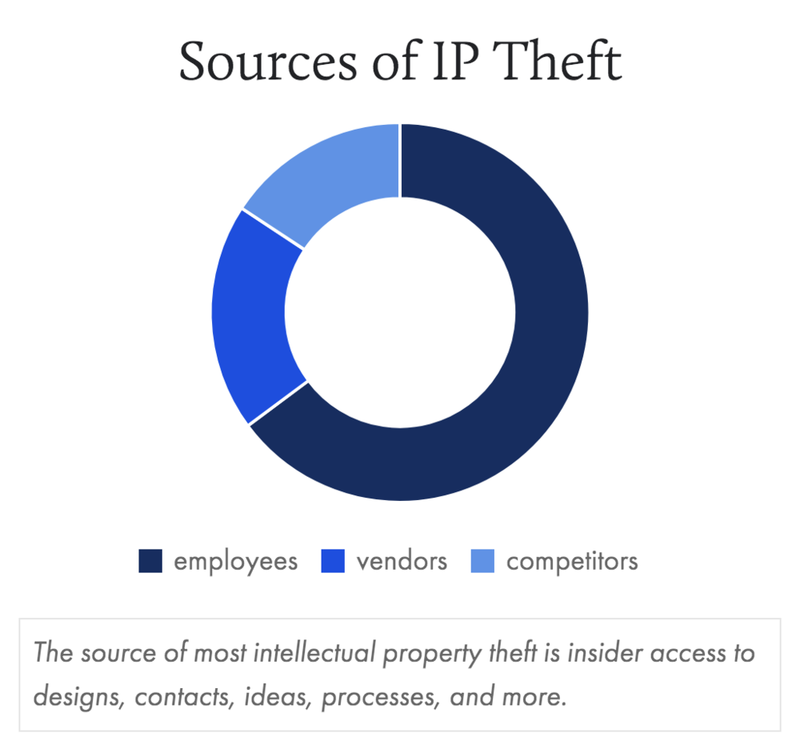 Employees can steal money, inventory, materials, ideas, customers, and more. 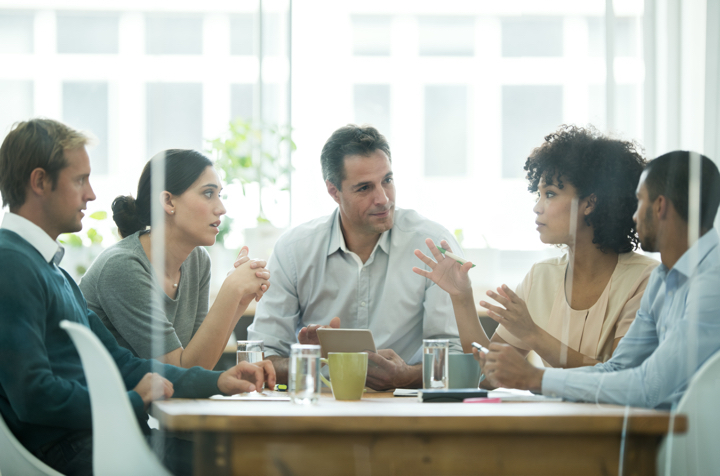 Whether you own a small business in Grand Rapids, or have a global presence with a location in Detroit, one of your greatest risks is your own internal staff. 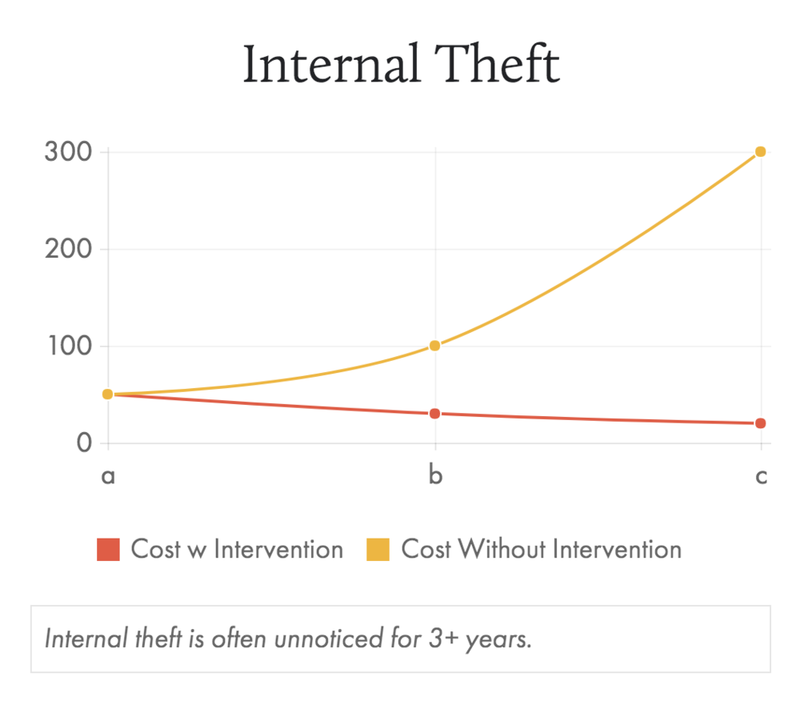 At PHENIX, we've worked with some of the most recognized brands to identify and resolve an array of employee problems, like internal theft. We're Working Cases In Michigan Near You! PHENIX works in over 20 cities in Michigan and all 50 states.